As we saw in previous technology case studies on Advisor, virtual worlds began making an impression on our cultural organisations in 2015 with exhibitions and experiences such as Bright White’s Battle of Bannockburn, Historic Royal Palaces’ The Lost Palace and Soluis’s Dome. Other technologies such as Cooper Hewitt’s Pen, which was given to visitors on arrival and them to collect and save objects of interest and upload them online to view post-visit whenever they want, have also pushed the possibilities of technology and its use in museums. So too has Cleveland Museum of Art’s creation of a 40ft interactive wall. But it’s the exploration and development of VR and AR that have really started to stand out as dominant technologies, as they have the power to transport visitors not only into other worlds but back in time. Here Advisor provides two case studies including Pufferfish, which has created the PufferShpere, a spherical display system that can combine VR with visuals. In 2016 the firm installed its PufferSphere into the Lapworth Museum of Geology at the University of Birmingham as part of its redevelopment that saw it shortlisted for the Art Fund Museum of the Year. 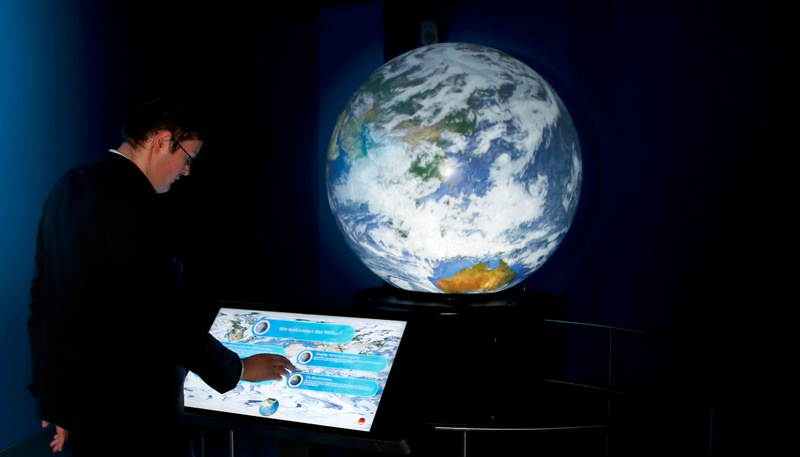 We follow Pufferfish’s recent project in two German museums that has helped them draw in visitors to their new joint exhibition exploring weather and climate change. 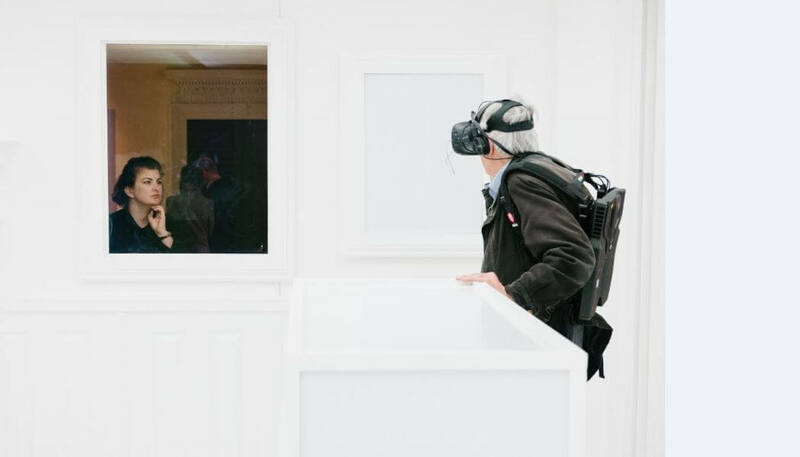 We also take a journey with artist Mat Collishaw and his latest exhibition, Thresholds, which uses VR to recreate the world’s first major photography exhibition. He explains why VR was appealing to him, the challenges it poses and the exceptional potential it has to recreate history. One of the overriding themes that becomes apparent when talking about using the latest technologies in museums is that as cutting-edge technology matures and improves (and the cost comes down) it becomes more widely available in people’s homes. They then expect and relate to its use in their places of entertainment and want to see it used in museum exhibitions. This desire by museums to use technology as an engagement tool for visitors has also led to the establishment of new service-providers who are combining their passion for culture with their technical know-how and entrepreneurial skills to bridge a gap between the ever-evolving technologies and museums. For example, Brendan Ciecko, the 30-year-old chief executive and founder of Cuseum, a US company launched in 2014 that powers mobile apps in museums, says that technology is transcending the arts. 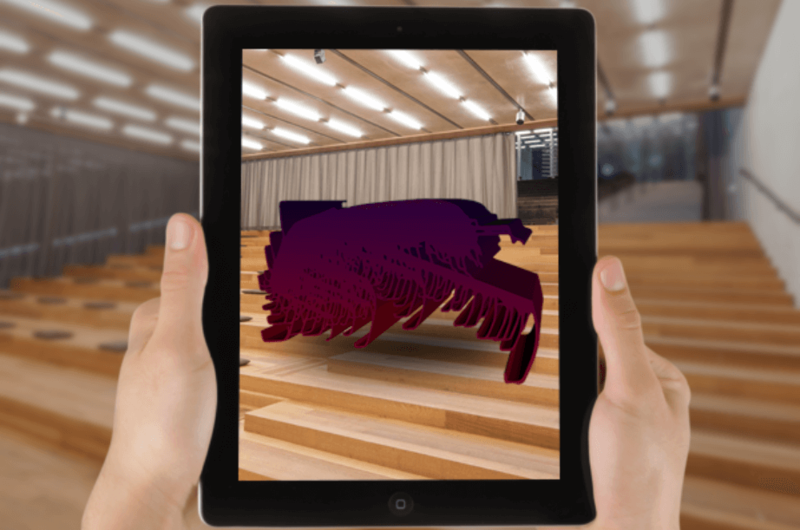 Cuseum recently worked on Felice Grodin: Invasive Species the world’s first exhibition to use Apple’s ARKit at the The Perez Art Museum Miami (PAMM). 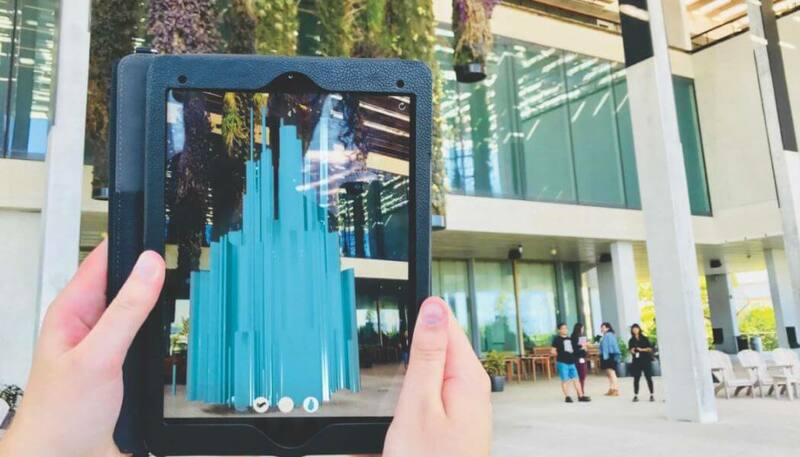 In the case of PAMM, they were driven by their institutional mission and commitment to supporting artists and commissioned new digital works for a completely AR-powered exhibition. “As a 21st century museum, PAMM seeks to reinforce the idea of the museum as a place for experimentation and a laboratory for ideas,” said PAMM Director Franklin Sirmans. This is true at Newseum, an interactive museum in Washington DC that promotes free expression and the First Amendment, while tracing the evolution of communication. 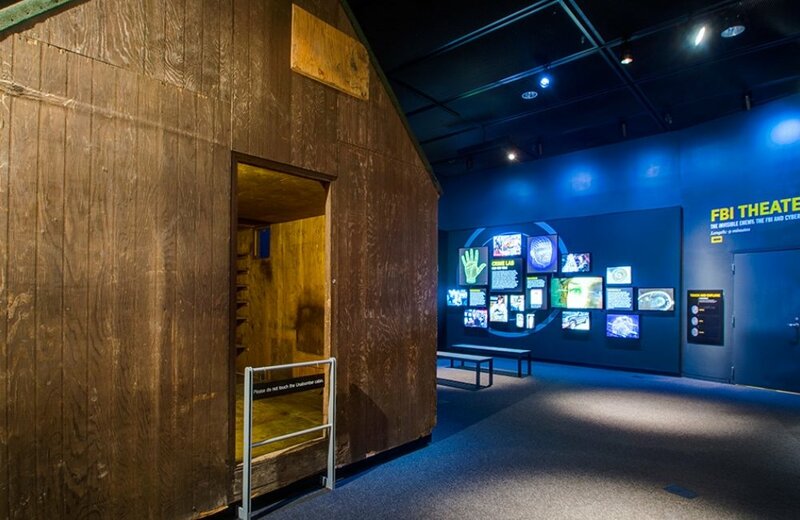 It has recently launched a series of educational experiences using VR and AR, the first of which, Unabomber, covers the hunt for a domestic terrorist in the 1980s and ‘90s. The costs and barriers to entry for AR have decreased significantly over the past years, says Ciecko. The introduction of Apple’s ARKit and Google’s ARCore in 2017 signalled a major tipping point. Many major technology companies have introduced free developer frameworks which remove costs that would otherwise be passed on to the client. However, VR is a different story, he says, as the hardware and high cost of content production remain a hurdle. These new possibilities, he says, include technological innovations in invisible and conversational interfaces, and the integration of artificial intelligence into the museum and cultural experience.